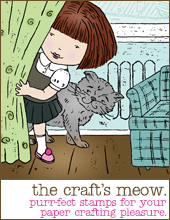 Welcome to day 3 of the September release previews at The Craft's Meow! Five brand new stamp sets will be released on the 21st of September. Today we're previewing two new sets Rustic Greetings (designed by Angelica) and Chalkboard Faith (deigned by Nina B Designs). 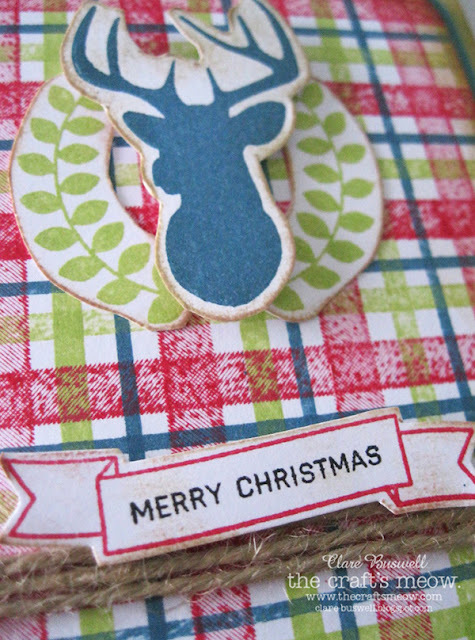 Both of these are 4x6 inch stamp sets and so much fun to stamp with. 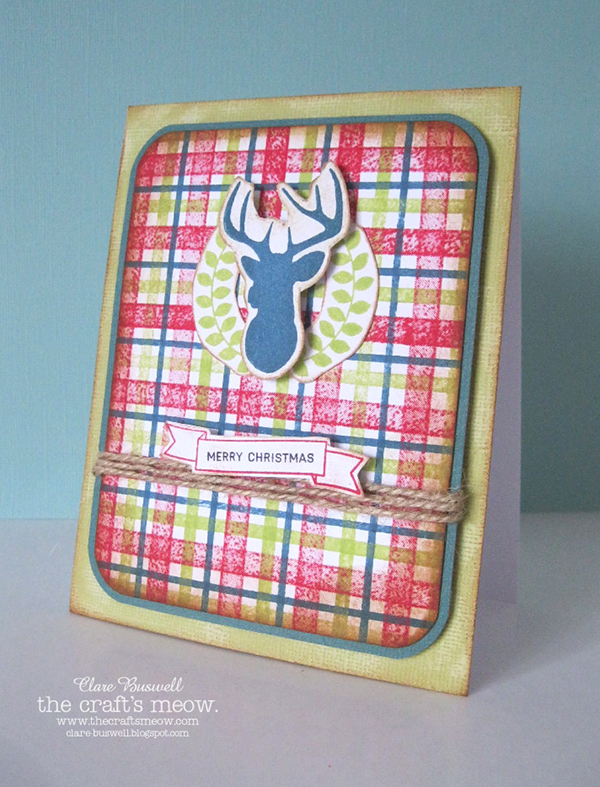 The Rustic Greetings stamp set has elements to stamp your own plaid!! I'm not one for measuring so I eyeballed it! I like the overall effect! 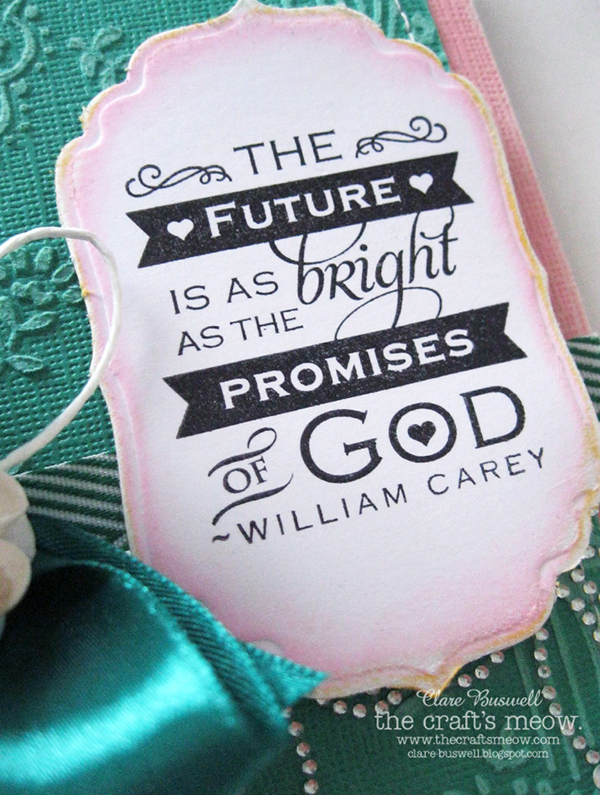 There's a great selection of sentiments to fit in the awesome banner stamp. 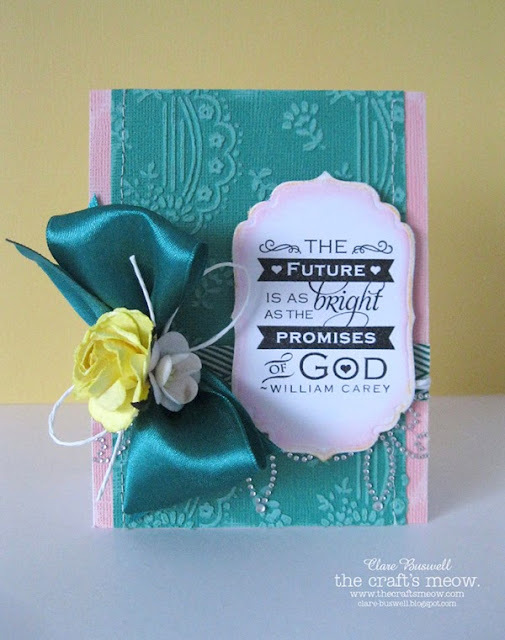 Next up is Chalkboard Faith designed by my talented friend Nina Brackett, there are six fabulous sentiment stamps in this set, all with beautiful combinations of fonts. I used some Core'dinations cardstock embossed with an Anna Griffin embossing folder and lightly sanded. 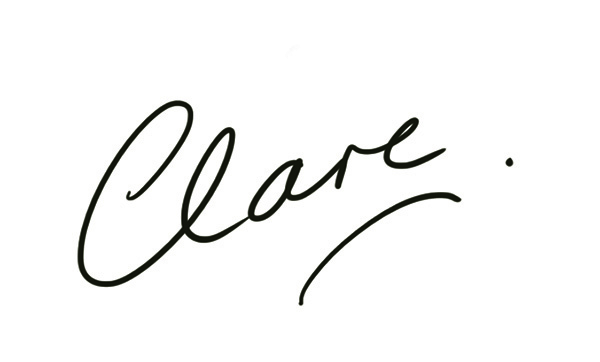 I wanted to keep the focus on the sentiment, so I just added some soft inking around the edges. The bling is from Want2Scrap, also designed by Nina Brackett.